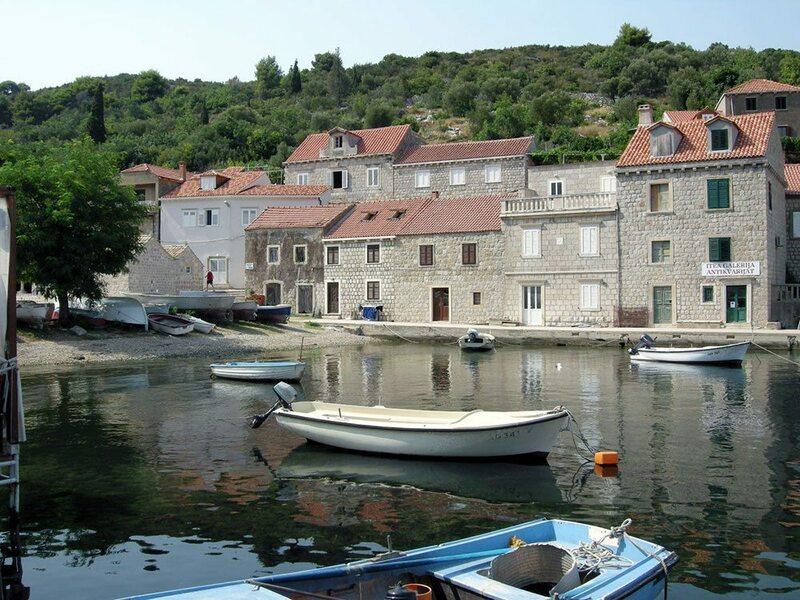 The village and community on the beautiful Croatian Island of Sipan, is conceived as a rural hamlet settlement with a district centre around the pursuits of island living and related activities. The conceptual master plan for the village aims to provide a framework for the development of the community and its environs. 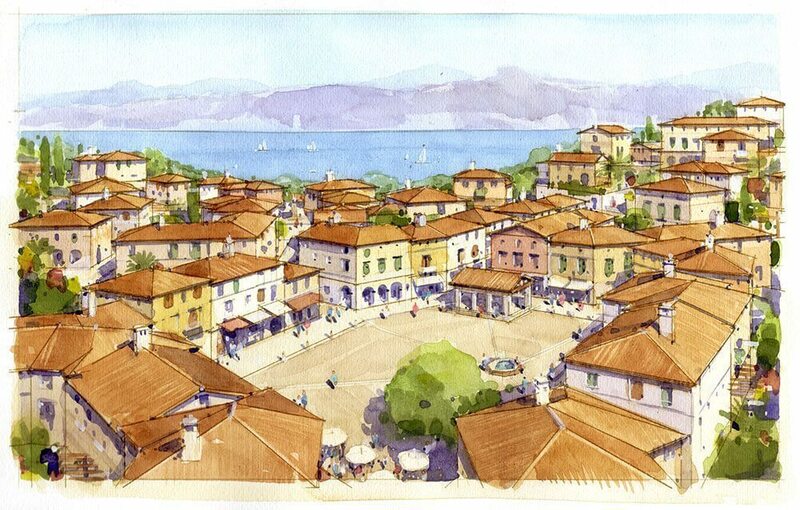 The master plan sets out the basic organisation of houses, public buildings and the way by which these can be organically amalgamated into the existing landscape within the valley and slopes over looking the Dalmatian coast line. The concept designs seek to define the major principles of scale, character and density of development, along the line of traditional urban settlements found in the Dalmatia region of Croatia. 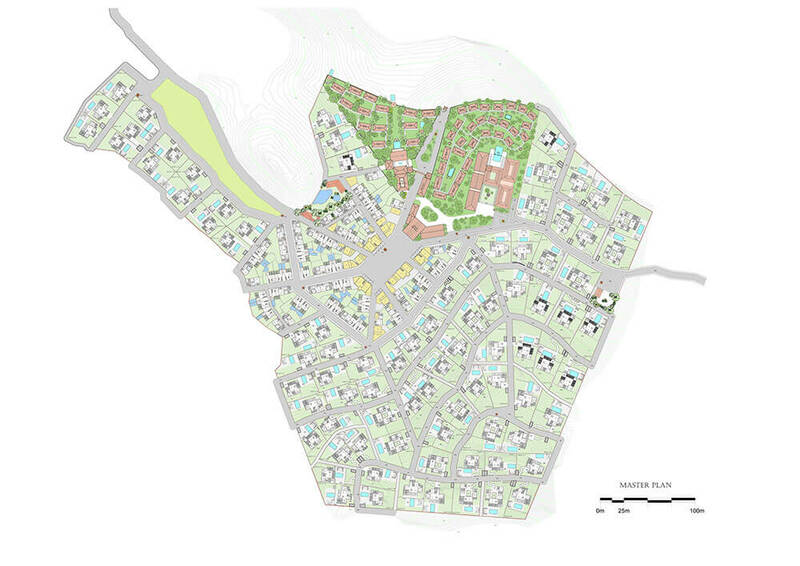 The conceptual master plan for the village aims to provide a framework for the development of the community and its environs. 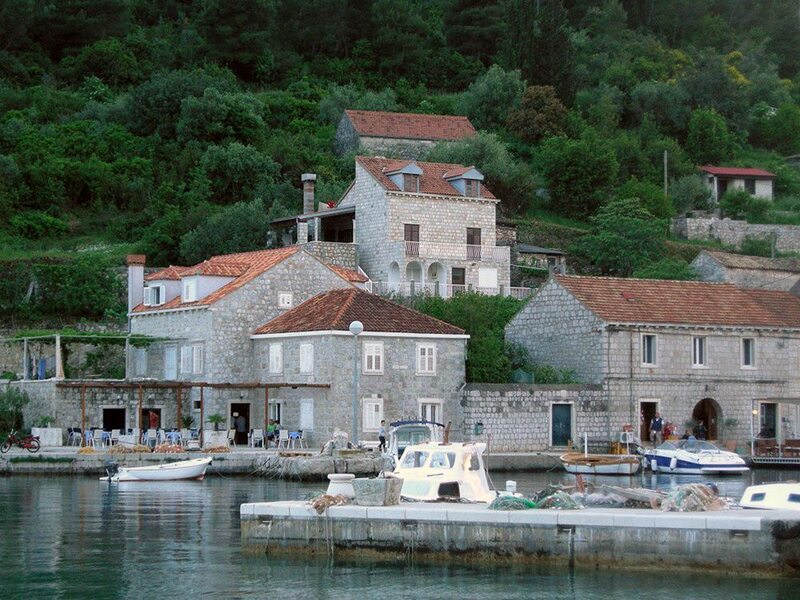 The master plan sets out the basic organisation of houses, public buildings and the way by which these can be organically amalgamated into the existing landscape within the valley and slopes overlooking the Dalmatian coast line. 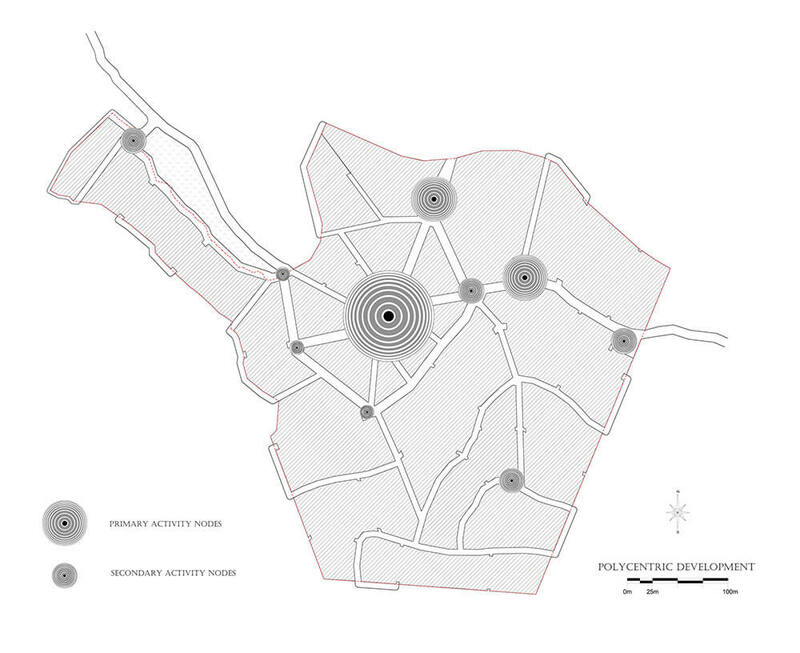 The concept designs seek to define the major principles of scale, character and density of development, along the line of traditional urban settlements found in the Dalmatia region of Croatia.